Phoenix is the most populated city in the state of Arizona with an estimated population of 1.6 million residents. 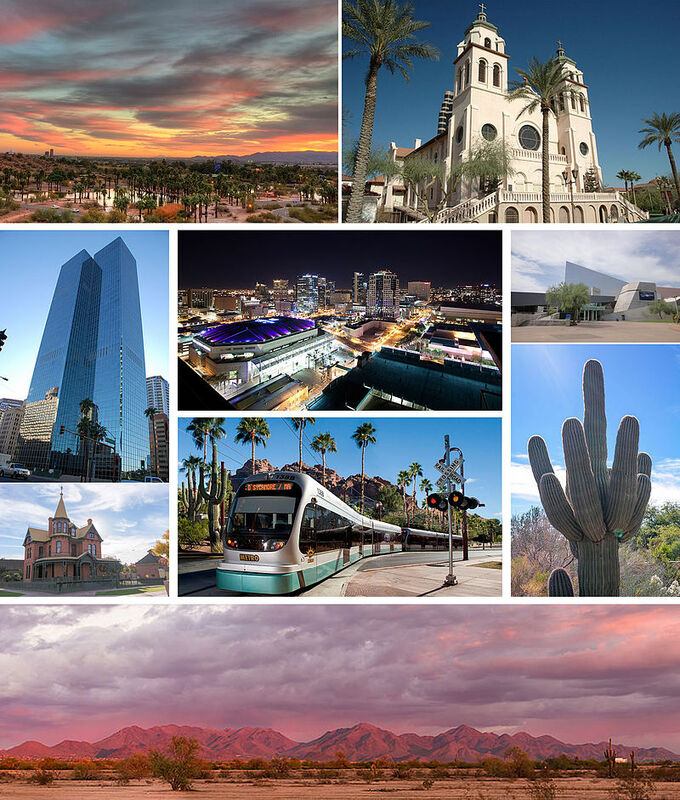 Phoenix is the anchor of the Phoenix metropolitan area, which is also known as the Valley of the Sun.. Many companies are head quartered in Phoenix and Clean Care Services has been providing our professional Commercial Carpet and Commercial Floor Cleaning services to the area and on a National Level. We focus our services on commercial companies with small, medium and large facilities in the Phoenix area. If you are a company or organization in need of Carpet or Floor Cleaning services in Phoenix please contact us by either giving us a call or filling out the form at the bottom of the page.